The Colombian city of Medellín doesn’t have the best reputation. Crime, violence, drug cartels and murder are all characteristics that spring to mind. Perhaps most famous for its two Escobars, Pablo the drug cartel king pin and Andrés, the Colombian World Cup 1994 player who was tragically murdered. Few would know the story of the city’s regeneration, and fewer the role sport has played in this. Colombia shined on the world sporting stage this year, with their team’s success at the World Cup. 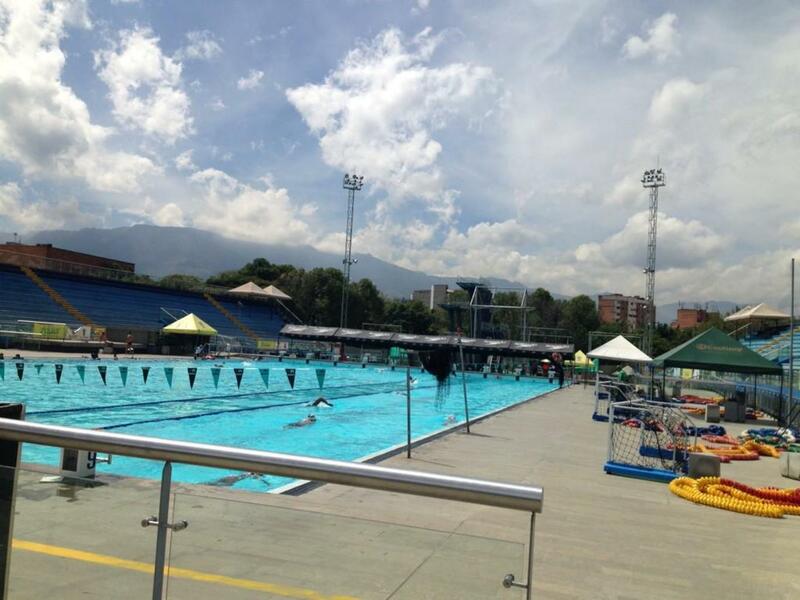 And sport has been used to great effect in transforming the city of Medellín from the ground up. As well as helping foster elite talent, the investment in sports facilities have empowered local community leaders and helped strengthen communities. But reputations are sometimes hard to shift. I had cautious feelings when I first prepared for a trip there, as part of a “Country-to-Country” universities exchange program. My impression of the country was not too dissimilar to those mentioned above. It didn’t help that my travel insurance detailed a high risk of terrorism, kidnap, extortion and theft. And facts like Medellín once being home to the most notorious drugs cartel, with 6,349 killings in 1991 alone (this was a rate of 380 per 100,000 people), didn’t exactly ease my mind, either. But these these outdated impressions were changed once I arrived in the country. Indeed since 1991, the city has won international awards for innovation and the murder rate reduced by 80%. It has even been highlighted as one of the first 33 cities of the Rockefeller Foundations’s 100 Resilient Cities. Many factors have been involved in the city’s incredible turnaround: developing urban infrastructure has been key, including the building of a metro system, cable car and community-based escalators up the city’s steep hills. Public spaces too, such as libraries and parks, the innovation centre (including the presence of MIT), and the presence of schools and police stations across deprived and hillside communities. And, within the fabric of the community, sport is playing its part on a day-to-day basis through community outreach facilities. 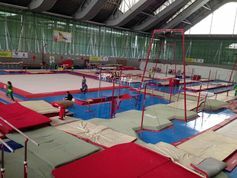 Some 18 sport complexes, which make high-quality sport and physical activities accessible to deprived and hard-to-reach communities that previously had little other option than entering into gang culture. 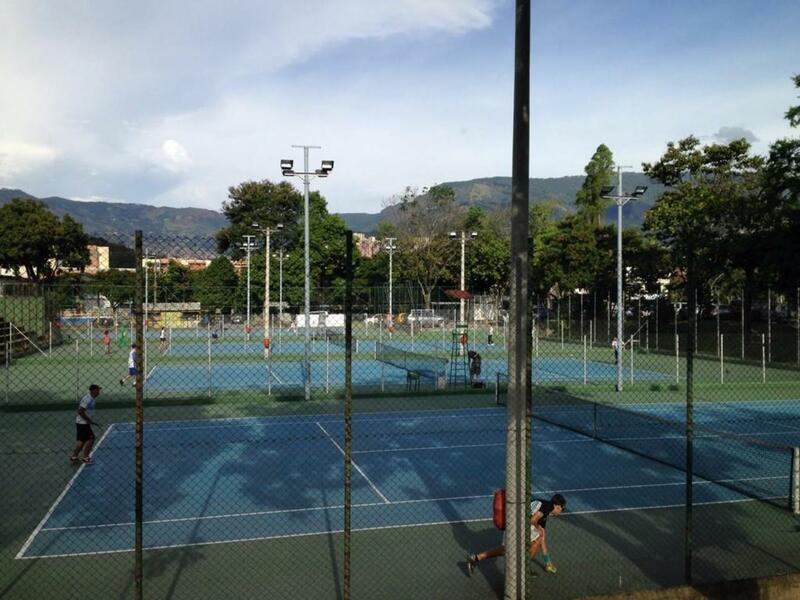 The municipality of Medellín has received considerable public funding for sport and leisure activities. The majority has been delivered by INDER, a publically funded organisation established in 1993, which has seriously invested in sport facilities. The facilities are accessible and open throughout the day to coincide with the two education options available (morning or afternoon class). Children and young people can participate for free, provided an adult accompanies them. 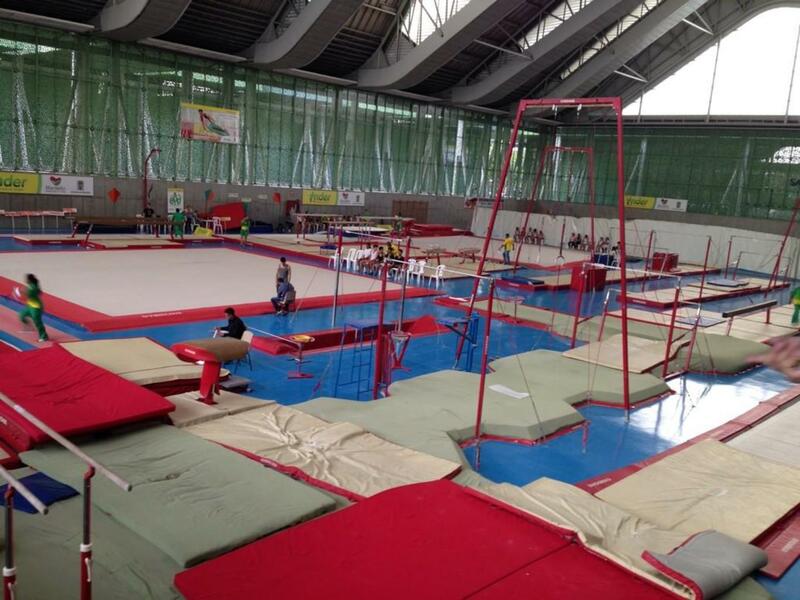 But these are not your typical leisure facilities. They have a dual purpose: as social projects that allow all ages and abilities to participate in sport and for talent development and performance at an elite level. The social projects have a focus on co-existence, which aims to develop respect, tolerance, responsibility, discipline and equality between different groups. Doing this through sport is a natural process and has been celebrated for helping facilitate greater peace across the city’s communities. The naming of facilities has specifically been done to tie in nicely with Medellín people, or Paisas, as they are known locally. Paisas have a strong connection to the local area, people and the city. This passion often develops a mentality that “if they can do it, I can do it”. 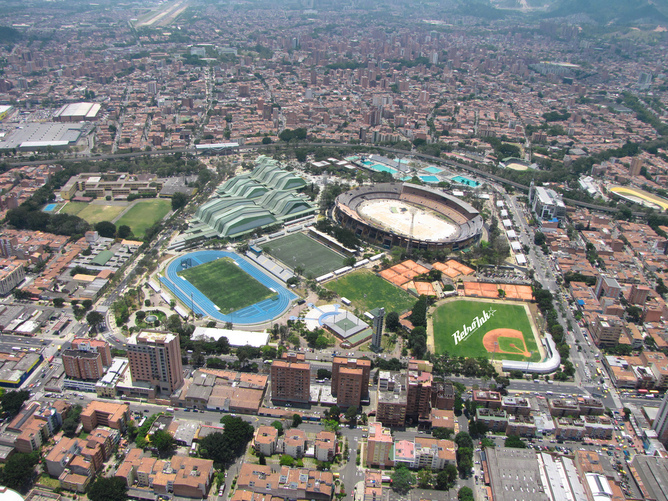 For example, football hero Andrés Escobar who has a centre named after him and there is a BMX facility that is tied to Mariana Pajón Londoño, an Olympic Gold medallist and BMX World Champion who is from Medellín and helping inspire a new generation. The next generation of Medellín bikers in training. So people see the success of their fellow Paisas and believe they too can succeed. Whether or not they do, this plays an important role in spurring people’s sense of self-belief and accomplishment. A focus on investment that is “in the community for the community” engages children and young people from across the municipality. Importantly, as Medellín is a city surrounded by mountains, working with the notably deprived hillside communities where gang culture once thrived. 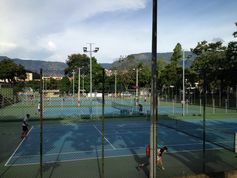 Instead, residents there are given free access to high quality sports facilities. The only cost incurred is a small fee for ten-pin bowling, the equivalent of about 20p to pay for disposable footwear. So, as UNESCO wrap-up a meeting of experts to revise the 1978 International Charter of Physical Education and Sport in Medellín, I will, in the spirit of the Paisas, ask you not to forget the past reputation of the city. 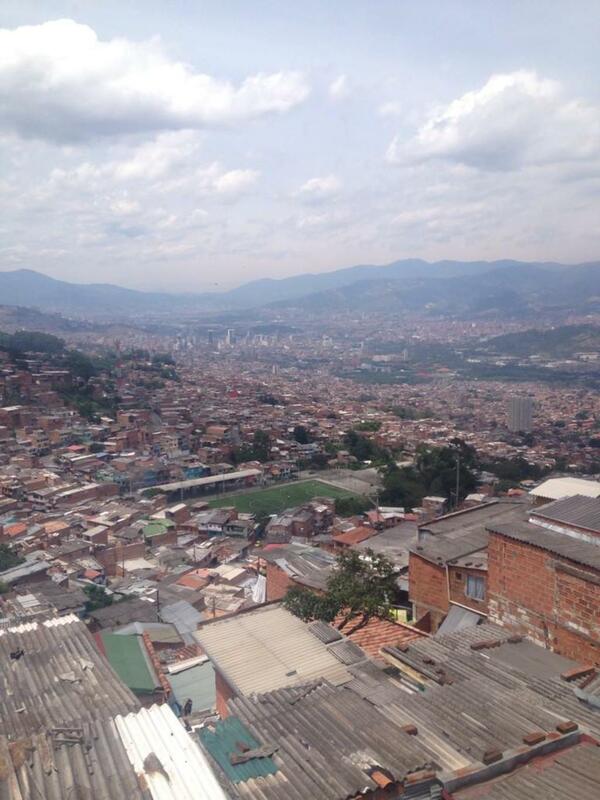 But, while remembering the past, let’s also celebrate the story of change in Medellín. It is a story that can provide hope for many other cities struggling with crime and social inequality.